GameFly is almost always spot-on with their listings. They tend to get a lot of things right and a lot of it comes out before officially announced. Case in point, this retail listing for the 3DS version of Shantae and the Pirate's Curse. Let's see if WayForward speaks up on this! Hopefully True. 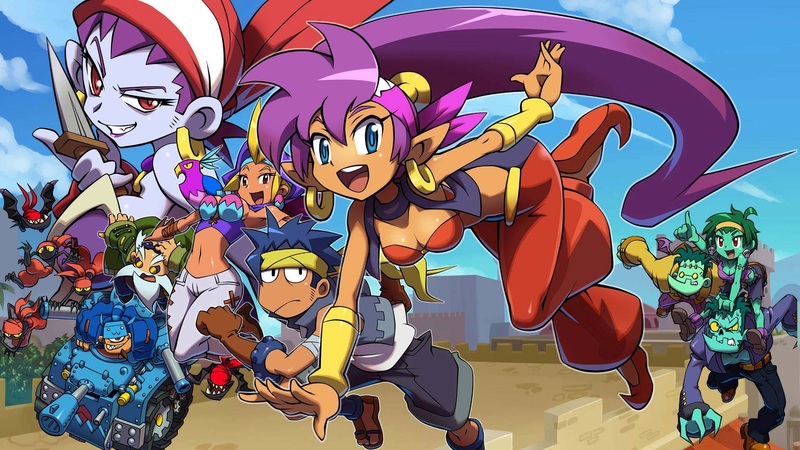 This just leaves Shantae Risky&apos;s Revenge(Directors Cut) to be released physically. I may have to get the original somewhere else, but It&apos;s something I&apos;m willing to do to complete the set.